The intern is responsible for performing a variety of recurring and complex duties in support of ecological research on forest and/or rangeland ecosystems. The Hawaii Permanent Plot Network, known as HIPPNET (www.hippnet.hawaii.edu), is a long-term ecosystem and climate monitoring project, conducting vegetation remeasurements every 5 years for monitoring ecosystem plots on Hawaii Island’s windward (wet) and leeward (dry) sides. The HIPPNET forest monitoring plots are part of the Smithsonian Institution’s global forest monitoring network known as the Forest Global Earth Observatory (ForestGEO, https://forestgeo.si.edu/). Field work in the 4-hectare forest plots will involve collecting information for every tree that is greater than 1 cm diameter in size and specifically will involve tree identification, tagging and marking new trees, mapping new trees into the geo-referenced database, collecting tree diameter data, collecting growth habit data, and estimating abundance of herbaceous vegetation. The intern will also gain experience in the quality assurance and quality control protocols used by HIPPNET in the field and with the larger dataset. The intern will have the opportunity to learn about how the data is analyzed to answer research questions related to forest dynamics if there is interest by the participant. 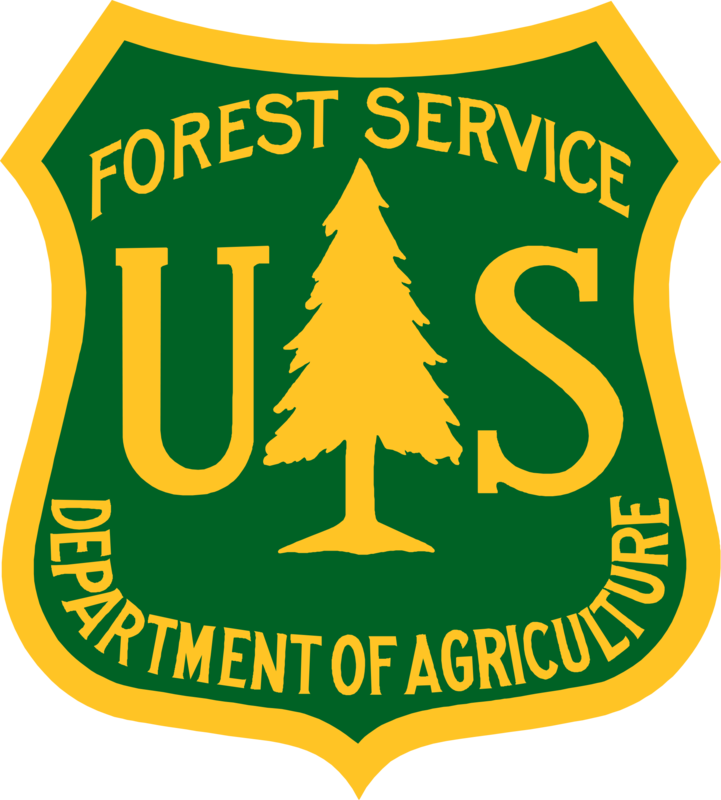 The positions will be primarily field based and out of the USDA Forest Service – Institute of Pacific Islands Forestry office in Hilo, HI. Work will involve hiking steep and rough terrain and standing for long durations. Field conditions can be cold, hot, wet, windy, and/or dry. Performs a variety of routine and frequently complex tasks involving a long-term forest monitoring project and associated logistics activities. Is responsible for the accumulation, coding, transcription and delivery of information to project leaders; edits and corrects records; and provides quality control of data entries. Tabulates results and prepares graphs and charts according to instructions. Assists in all aspects of the field work of a long-term forest monitoring project including tree identification, tree diameter measurements, plant cover, and geospatial mapping using field tablets. Follows and adheres to the standardized protocols required in the forest monitoring work. Uses botanical key to identify plants encountered during field surveys of Forest areas. Maintains the layout of experimental plots by taking measurements and marking corners and boundaries as needed. 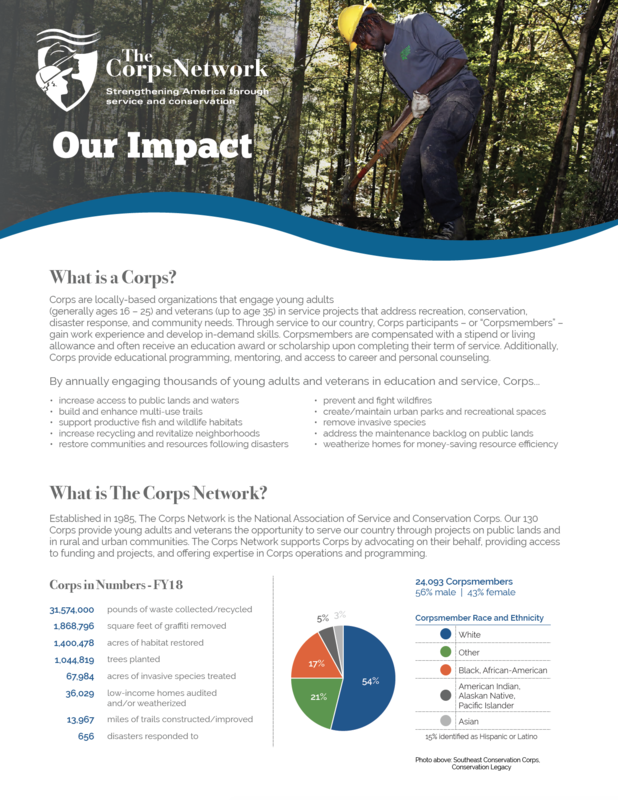 Participants with college coursework or experience in a field related to Ecology, Forestry, or the Biological Sciences is preferred. Must have a basic background in the Biological Sciences, including either completed credit hours in Botany, Biology, Ecology, Environmental science or related coursework, or previous experience in the field and/or laboratory collecting biological data. Participants should have the ability to navigate in the field using GPS units, compasses, and maps. Previous experience conducting biological scientific data in the field and in identifying native Hawaiian plants is favorable. Previous experience with off road driving (4×4), a valid driver’s license, and no major traffic violations is also favorable. Practical knowledge of the methods and techniques of the appropriate biological science and skill in understanding instructions readily to conduct a variety of activities in the assigned functional area. Knowledge and skill to use a field tablets to collect data, information, etc., that can be used for further analysis. Ability to commit to the full term of service. The intern will be mentored as part of a larger field team to learn the field protocols for the vegetation measurements within the 2 permanent forest plots of HIPPNET. The intern will participate in regularly scheduled meetings of the project team to discuss project work, priorities of work tasks, provide updates on field work activities, and discuss any issues that require input or discussion from the entire project team. In addition to the forest monitoring work, there will also be the opportunity to work on and learn about other research projects at the Institute of Pacific Islands Forestry to broaden the experience of the intern. The intern will be invited to all staff meetings to learn the operation of the Institute and will be encouraged to participate in seminars frequently provided at the Institute. Interns will receive safety training, laboratory training, and First Aid/CPR training within the first 90 days of the internship.